My etsy shop carries everything I normally have for sale. 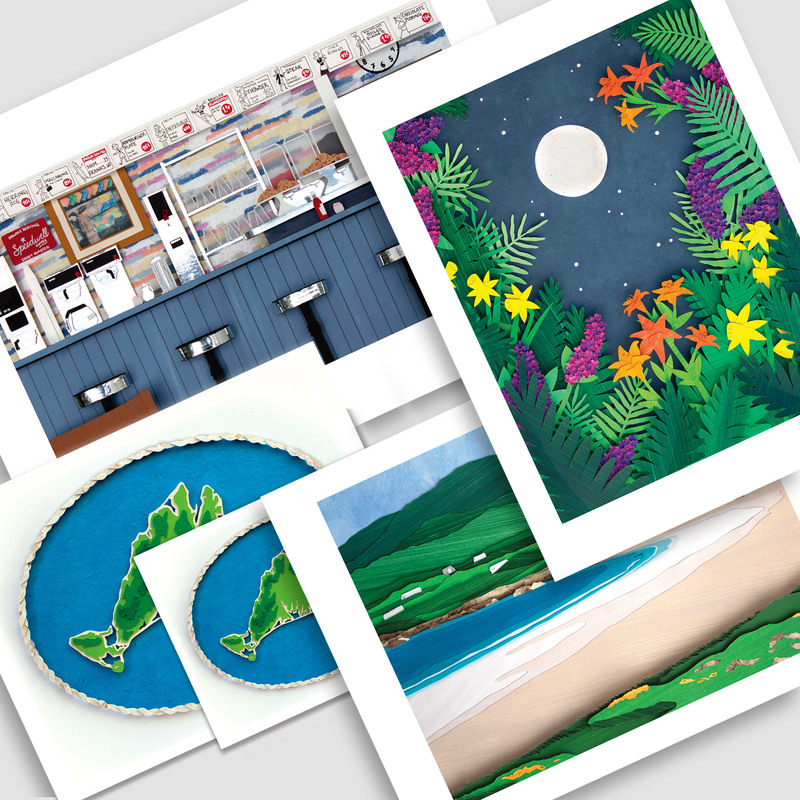 Expect to see artist prints, stationary and even original illustrations. Below you'll find more on some of these items. Always open and regularly updated, this is where to go to see what my current stock looks like and order directly from there. You’ll find assorted hand cut paper illustrations in my shop year round. 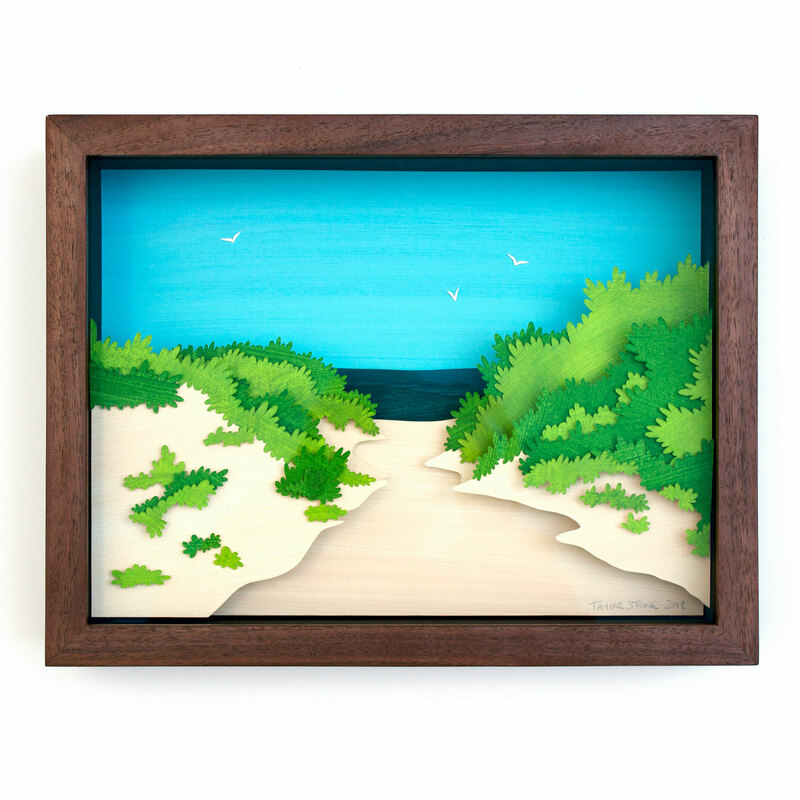 From small 5×7″ shadowboxes to large personal projects, and Martha’s Vineyard related maps and lighthouses. Also in my shop are many limited edition giclee prints of my work: from personal projects to custom work. All printed and signed by me. Besides original and printed art are a wide variety of other items! 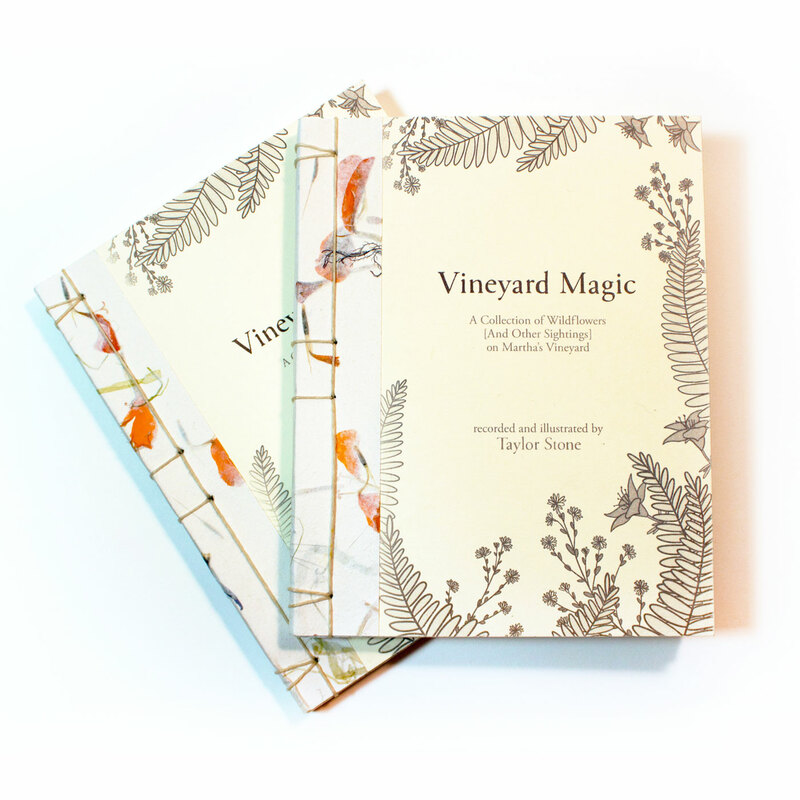 Including my limited edition artist book “Vineyard Magic,” accompanying cards and card packs, notepads and my famous paper cacti. Make sure you don't miss any sales - ever! To keep up on my most recent shop updates and hear about my occasional flash sales first, sign up here to get on my email list and get all the details you'll need before anyone else! When I pulled this out of the box, I said aloud to the empty room, "oh my god, this is so cute." Friendly service, extremely fast shipping, super-cute product.